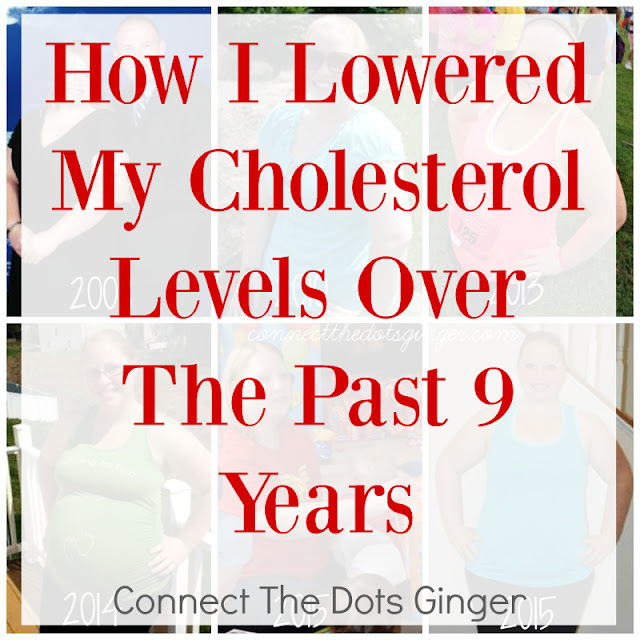 8 years ago, I was given the news that my cholesterol was high, and combine that with being over weight my chances of getting pregnant weren't looking that good. And having a healthy pregnancy, more than likely not. That is when I decided to make a change to my lifestyle. So that I could have the family I wished and hoped for for so long. 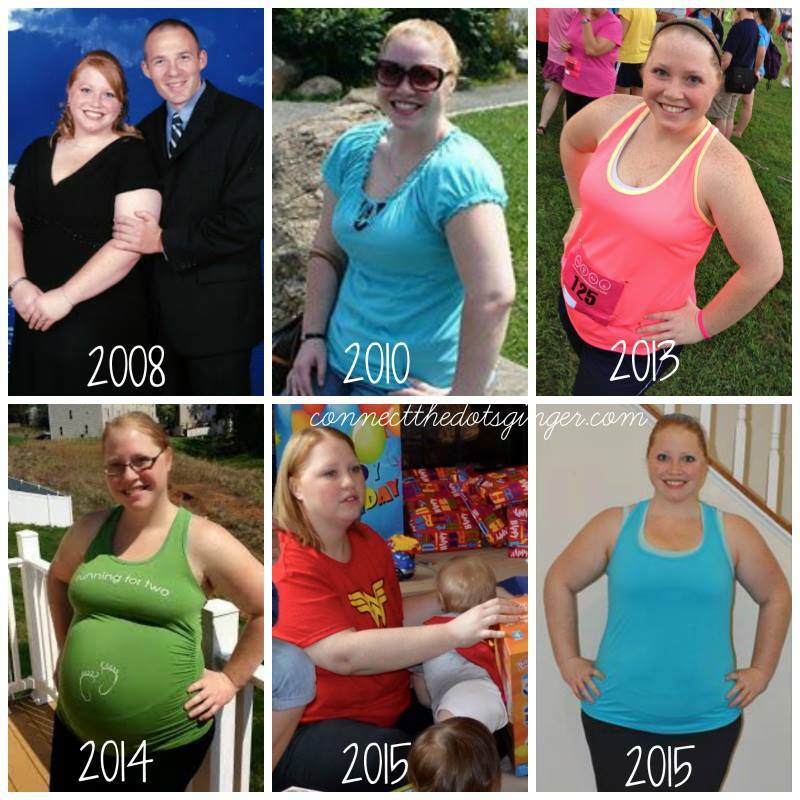 Last week, I got to compare my current lifestyle to my previous and the results are AMAZING! 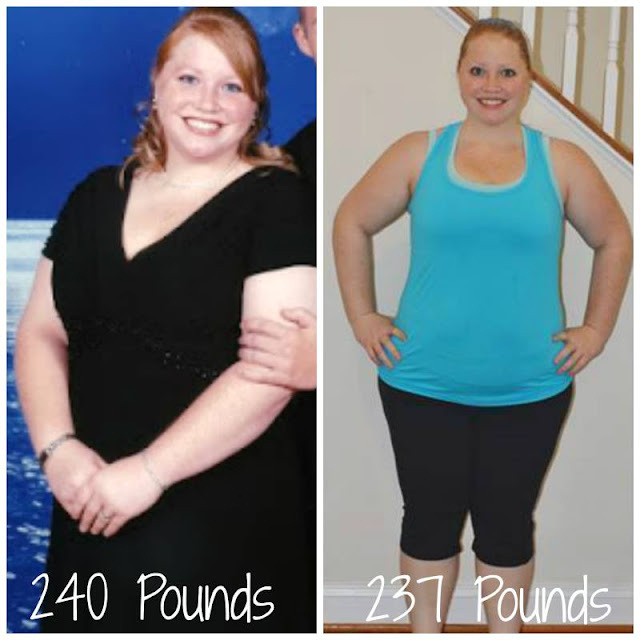 Keep reading to see how I reduced my cholesterol by 53 points! DISCLAIMER: I am not a medical professional, these are the things that I did that positively affected my cholesterol levels. Be sure to speak with your medical professional about what you can do if you have any questions. #1 thing. FILL your plate with veggies. Americans don't eat enough vegetables in general. Because they are bland, gross, too healthy, or remind us too much of missing out on something. I will be the first to admit that I really don't like salads. Why, because it reminds me of dieting. If I can sneak my veggies in another way, I will do it. Like I add a huge handful of spinach to my daily shake, even though the shake is equivalent to eating about 6 servings of salad. But I do it so that it is one less salad that I "have" to eat. But even then, I still try to add a salad, or veggies to my plate for lunch and dinner and making sure that it is at least 2 cups worth every time. I don't buy microwave meals anymore. I rarely buy frozen meals, entrees, or even pasta for that matter. I go as far as making cakes from scratch to avoid eating processed or over processed foods. Shop the perimeter of the store. Avoid the inner isles as much as you can. I buy sugar that hasn't been processed as much so it is courser in texture and also not stark white. I buy bleach free flour that sometimes I have to sift to lighten it up a little. But...it hasn't been processed too much and that is what I care about. I eat whole eggs, I try to limit to 2 at a time, max of 3 if I am increasing my protein. But I eat the whole damn egg. We eat full fat butter, and drink whole milk in the house too. No fat free, 0 fat or reduced fat foods. It goes back to over processed foods. Healthy fat is good for you, not bad. And as long as you are eating in the right portions, that is what matters and how this all works. I'm not saying go eat 2 dozen scrambled eggs, bacon and a stack of 10 pancakes in one sitting. Know your portions and you can still enjoy your eggs, turkey bacon and a pancake or 2 without feeling guilty or over stuffed later. Read the ingredients in the foods you are buying to know exactly what you are putting into your body. Only buy the foods that you know how to pronounce or actually know what it is on the ingredients list. Next time you are at the store, go look at the Breyer's ice cream. Compare natural vanilla flavor to the snickers flavor and let me know what you find. Which one do you really think you should get??? At least 3-4 days a week. Exercise not only helps the way we look and strength in our body, but it helps your heart pump more efficiently. It helps loosen up your joints. It helps with your mental clarity and stamina. (dealing with the stressors of 3 kids!) Exercise helps you age better. Helps you have less aches and pains as you age. Helps your body react faster. Move better. Exercise is not a punishment. It is a way to help you be better. I wish I knew this when I was younger. Stop thinking of exercise as the enemy, it's not. It is your ally. Sweets, treats, junk food, candy, over buttered popcorn, those are your enemies and they are trying to tear you down. Change how you think, make the change and your body will change. Remember slow and steady wins the race. Small changes over time lead to huge results. 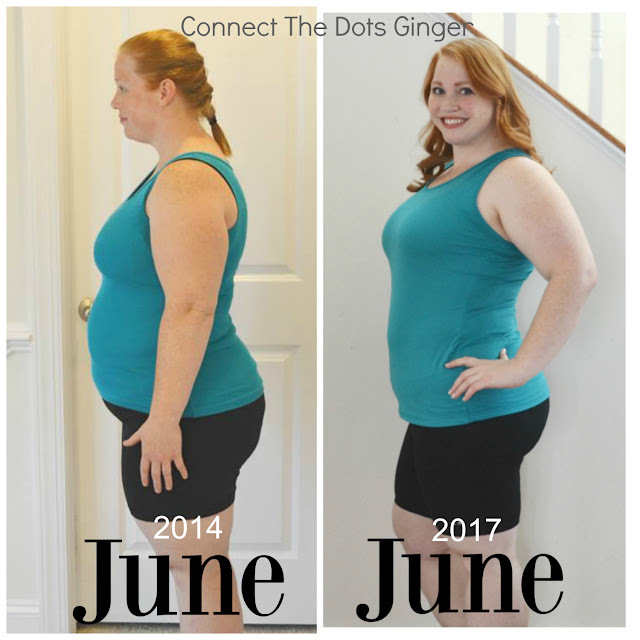 You might not think that cutting out pop daily would help, but for me, that was just the starting point!